### UPDATE: I received some posts / comments that my approaced way does NOT work when using LACP. I haven’t had the time to get deeper into that topic, but please be aware of that fact. Reviewing Google analytics for my old blog on vxpertise.net showed that my article a few years ago is still kind of famous. 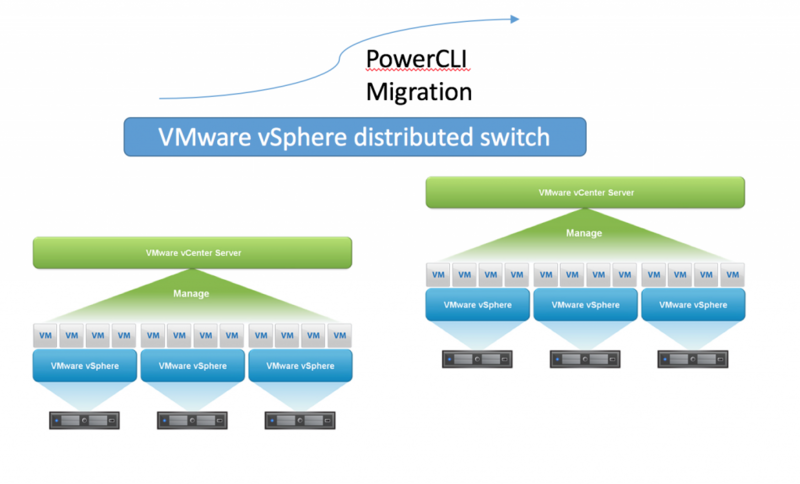 It explains how the distributed switch import/export feature can be used to migrate existing ESXi to a new vCenter. I extended the information explained in this blog post with a few lines of PowerCLI code that makes the whole process a lot of easier/faster/less error-prone. This requirements is raising up more and more in environments of people I deal with. 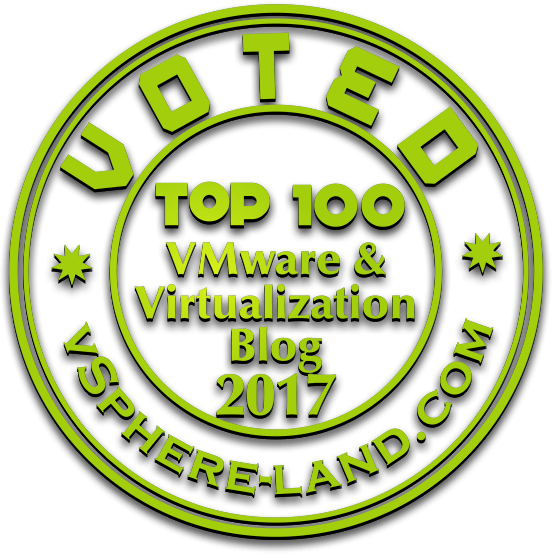 Especially the awesome vCenter Server Appliance (vCSA) convinces people to create a new vCenter from scratch. Those steps will create NO network interruption during your migration! The manual steps are provided in the above mentioned article and are still valid. But how can we accelerate this process (or get it done without using the webclient ;-) ). Change the variables on the top and add the existing ESXi in your environment that you want to migrate. This is indeed an unsupported method. I will add a note to the blog post. It never really worked out with an IBM flex so far. Only way is to make the step back to a vSphere standard switch and than migrate to a new vDS. Thank you for the feedback , the VSS route is my current plan . For the sake of the community I will update on progress in a few weeks , as test reveal that if you have Port Channels ( no LACP ) upstream , and IP hash on vSphere , even the creation of the VSS is disruptive . You need to connect our hosts to the new vCenter first, before you restore the vDS configuration for this to work. We tried to restore the vDS config first, but the vDS did not see the newly added hosts. Yeah I have seen multiple & different behaviours across multiple environments. It was always possible to keep it up, running and in sync again – but still it is not my preferred method to do a migration anymore (afaik it is not supported as well).